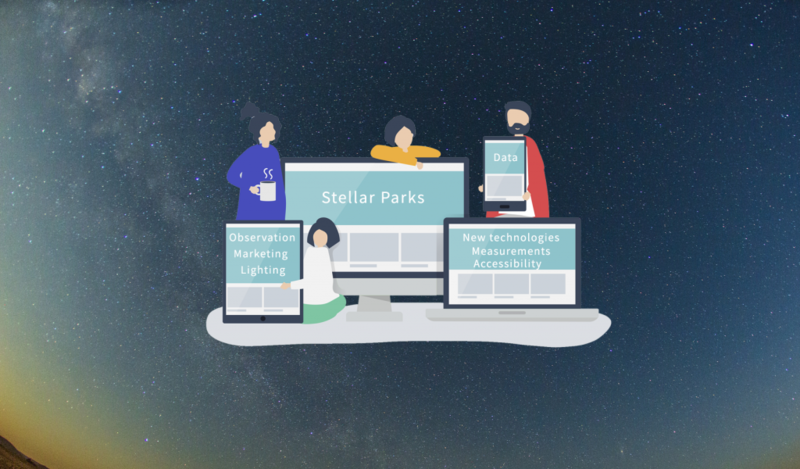 The aim of this project is to create an Internet platform to exchange ideas, problems, solutions and promote cooperation between stellar parks (recognised by the Starlight Foundation, IDA or others, e.g. CZ/PL) in Europe. This platform will help inform and discuss the selection and recognition of new stellar parks; accessibility of observation platforms; lighting concepts and new lighting technologies; tourism marketing and public relations concepts; night sky quality measurements (allsky images, SQM measurements, Night Loss application, SQMDroid) in stellar parks, e.g. through volunteers; and lighting quality through calibrated images. This will help promote the idea of stellar parks to the general public.